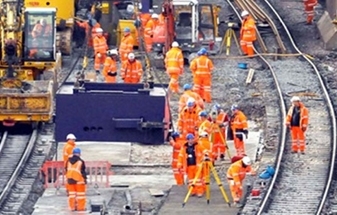 Fourway is providing GRIP 5 engineering for Crossrail West. 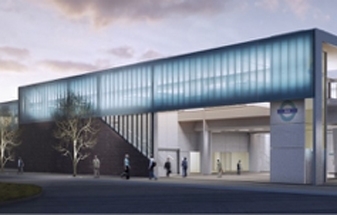 Appointed by Taylor Woodrow for MEP, SISS and E&P our design team is co-located in a central office forming a collaboration with the construction team, NR engineers, the civil engineering consultant and architect. Fourway are a STAKE contractor. 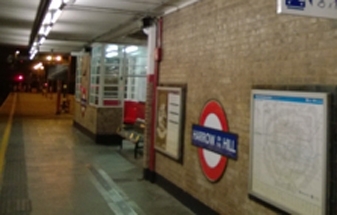 This is a 5 year framework for the refurbishment of 70 underground stations. 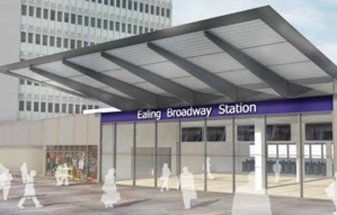 We provide both design and construction services direct to London Underground across a broad range of station assets and systems. 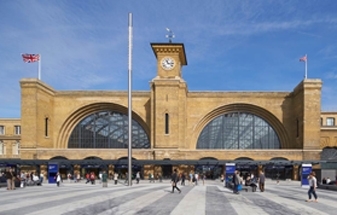 Fourway delivered LV supplies, depot lighting and SISS systems in partnership with T Clarke for this important project. 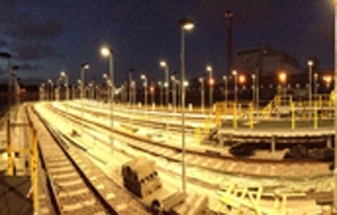 The works increased the capability of the Silwood Sidings site in South East London as an operational railway facility for the stabling of ten 5-car train units. 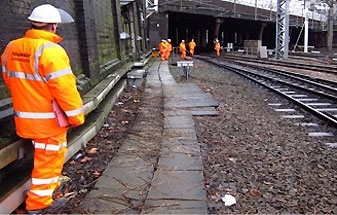 Fourway delivered the telecommunication to the Gravesend Station Remodelling Project. Forming a key partner for the 15-day Christmas blockade we delivered critical modifications across a range of SISS and ops telecomms asset groups. 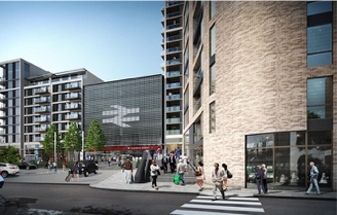 Contracted to deliver the telecommunications for Crossrail's C350 contract, Fourway separated the project into two elements: Firstly the design and installation of new systems for the fit out of the new DLR station and secondly the design and migration of existing control systems from the old Pudding Mill Lane Station to the new. 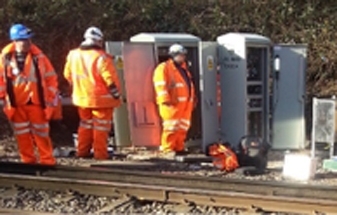 For Wessex Package 7 Fourway provided the telecomms engineering and delivery through a partnership with construction company C. Spencer over a two year period. 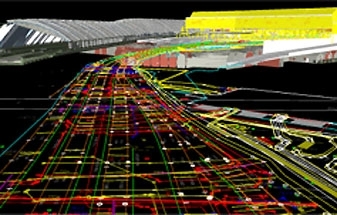 The work involved providing a detailed design and scope of works to suit the 50-station programme.